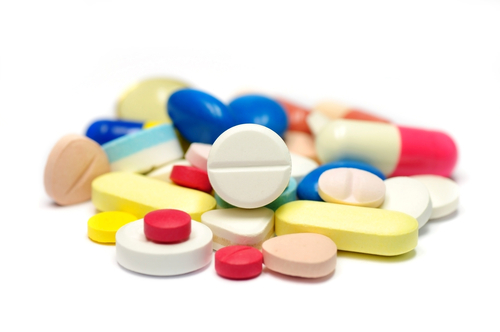 If you require regular medication a list of your repeat medication will be attached to your prescription. To order your medicines please tick the box next to each item required and return the slip to the post-box at the main health centre door for Dufftown or Medical Centre for Tomintoul. You can also order your medicines by phone – please telephone 01340821636(24 hour answering machine) leaving a note of your name, address and a list of the medication you require. Prescriptions are delivered to the Dufftown Pharmacy or you may ask to collect your prescription from reception. Tomintoul prescriptions can be collected from the Tomintoul Medical Centre.